Just as the DOT requires specific labels and markings on hazardous waste containers, the United Nations also requires that the approved boxes and drums be used to transport these materials. Knowing which types of containers are UN rated helps facilities better follow shipping guidelines, including the regulations imposed by the State of New Jersey. Packaging for hazardous waste materials includes containers made from metal, plastic and glass. A more specific type of packaging, such as infectious substance or special permit packaging may also be required depending on New Jersey State regulations. UN-rated drums, wooden boxes, pails, glass and plastic bottles are also available that will meet federal, state and local law as well as international requirements for air transport. UN specification packaging is also known as hazmat packaging, UN-certified or UN-approved and dangerous goods packaging. Variation packaging is the type which requires a combination of components. This could mean several containers stored together in a larger container with the proper cushioning inserted to keep them separated and secure. Also called V packaging, this includes components such as pressure vessels and a dry ice shipper or bio-hazard pressure bags. It is worthwhile to note that despite the use of the UN in the terminology of this type of packaging, the United Nations does not need to approve every container that is shipped. The correct term is “UN specific” in that the UN approves of the type of packaging for transport of hazardous materials. 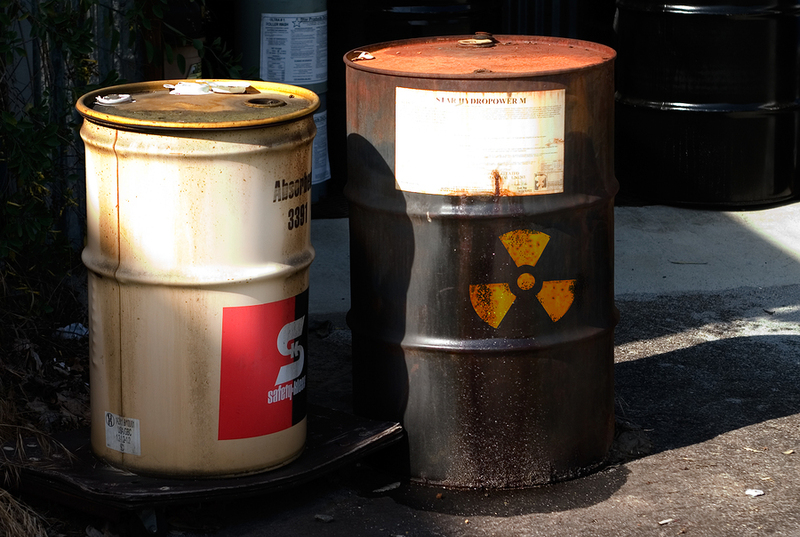 Regardless of the terminology used to described these boxes, drums or other containers, it is important for all facilities to properly store, label, package and transport their infectious or other hazardous waste so as to limit the risk to the general public. Knowing and following all guidelines and regulations at all governmental levels keeps facilities operating within the law and ensures the safety of employees and the public alike.